Board Certified by the International Board of Lactation Consultant Examiners. Molly has been supporting breastfeeding families in the Atlanta area as a community-based counselor since 2007. 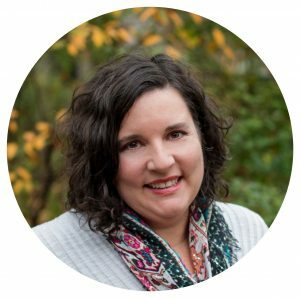 She certified as an International Board Certified Lactation Consultant in 2011 and holds a bachelor’s degree in Biology from Centre College in Danville, KY. She is a mother to three young daughters and an adult foster daughter. She is passionate about empowering new parents through their transition into parenthood and supporting them along their journey. Molly has a special interest in working with returning-to-work breastfeeding parents and the LGBTQ community. In her personal life, Molly enjoys being a Girl Scout leader and camping, hiking and backpacking in the North Georgia mountains.